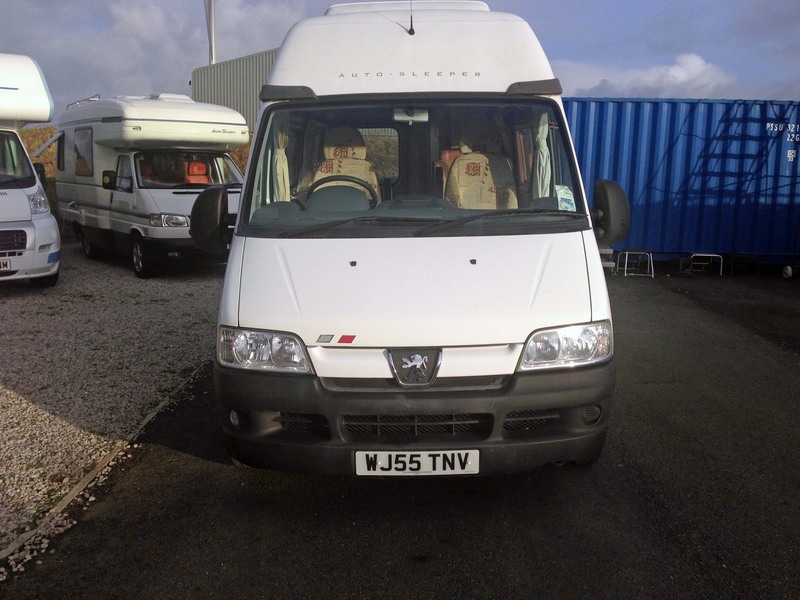 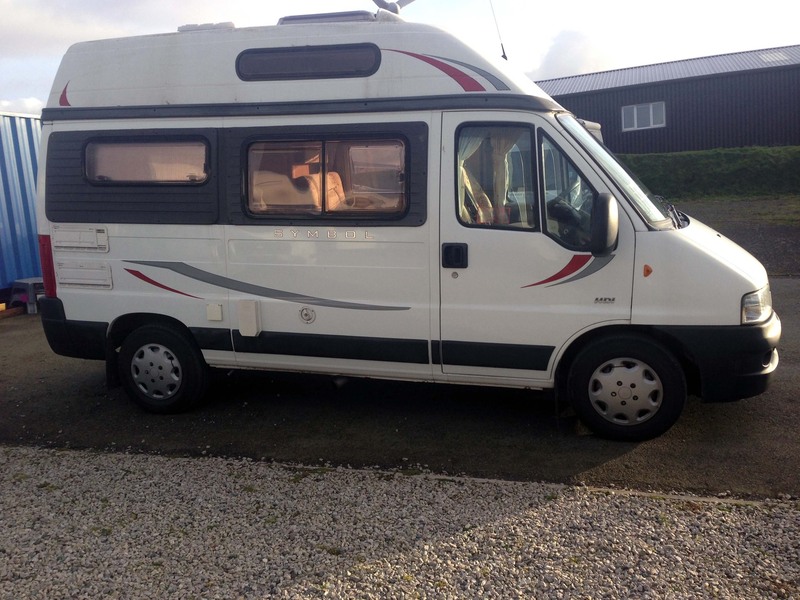 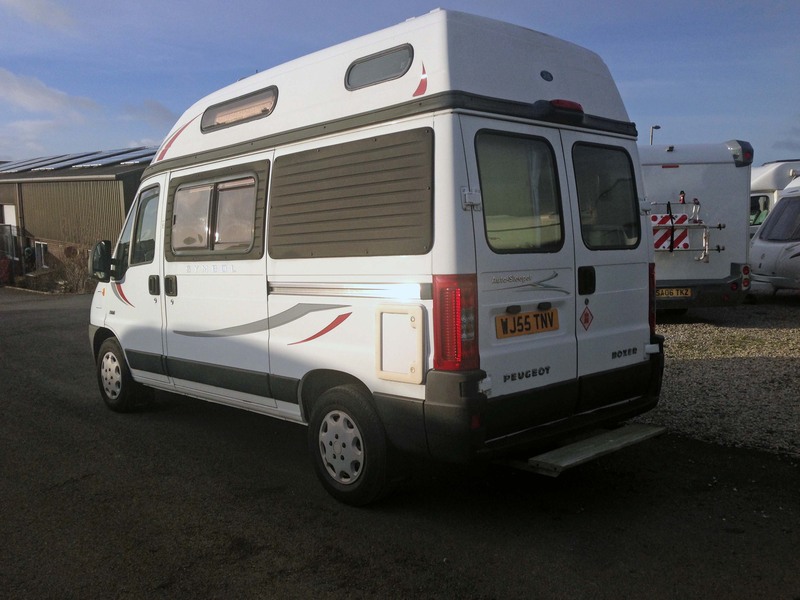 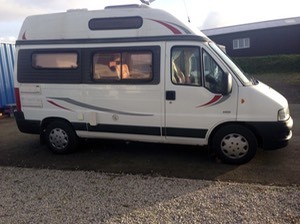 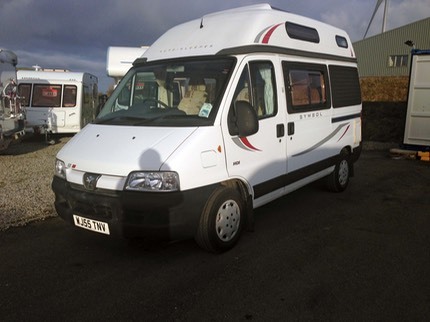 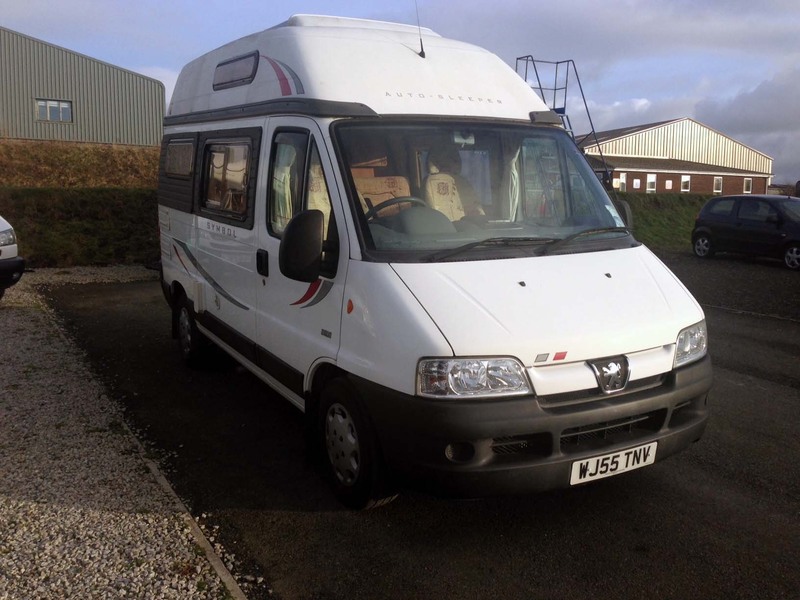 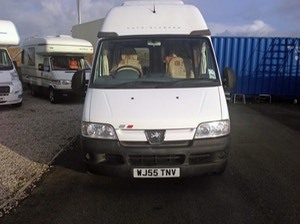 Just in: Auto Sleeper Symbol Hightop 2 berth based on a Peugeot 2.2 HDI showing just 21.000 Miles and 2 former keepers. 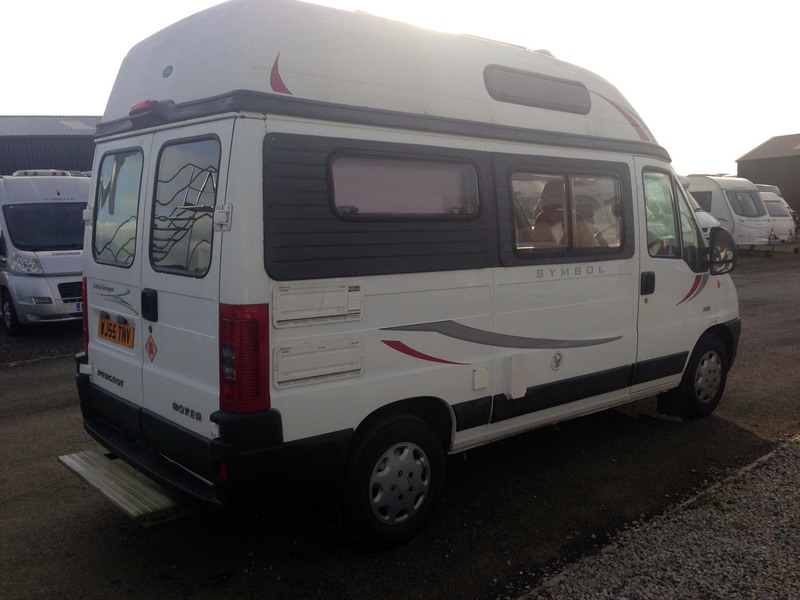 Just in and awaiting preparation further info and photos to follow if still available. 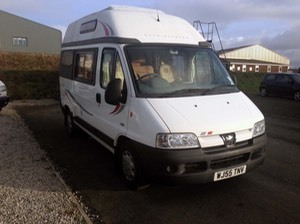 £ SOLD with sensible offers and P/X considered.